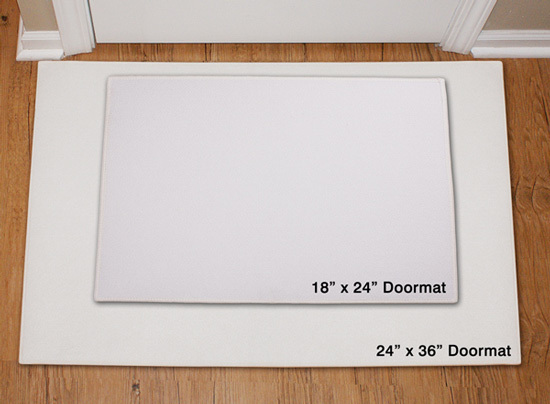 This doormat is beautiful. The personalization stands out. The delivery was faster than I anticipated and the packaging was good. I would recommend this vendor. Additional Details Personalized Doormats make a unique housewarming gift. 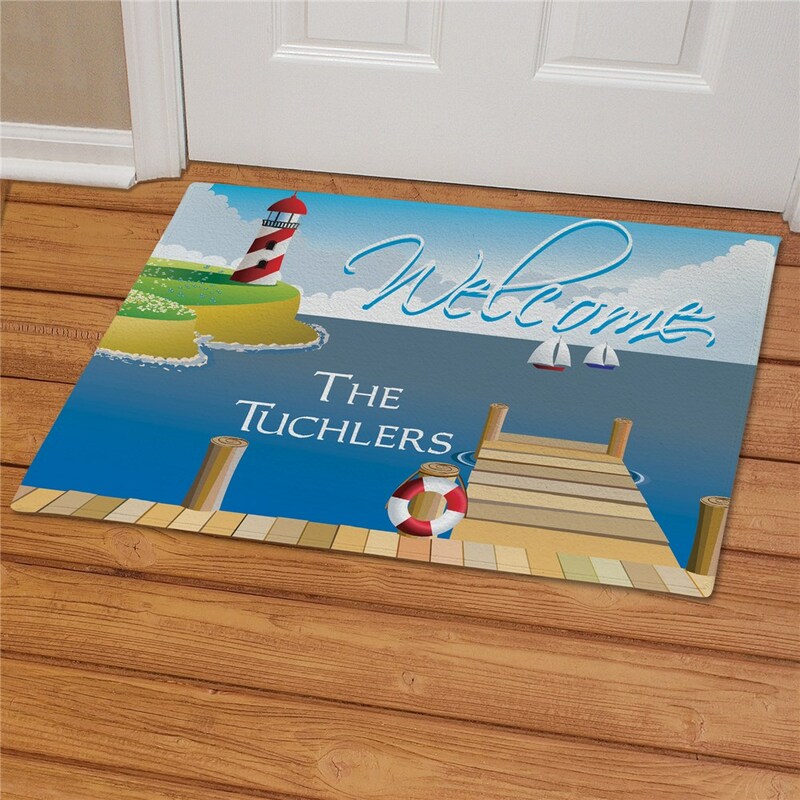 We have Personalized Doormats for all occasions & events. 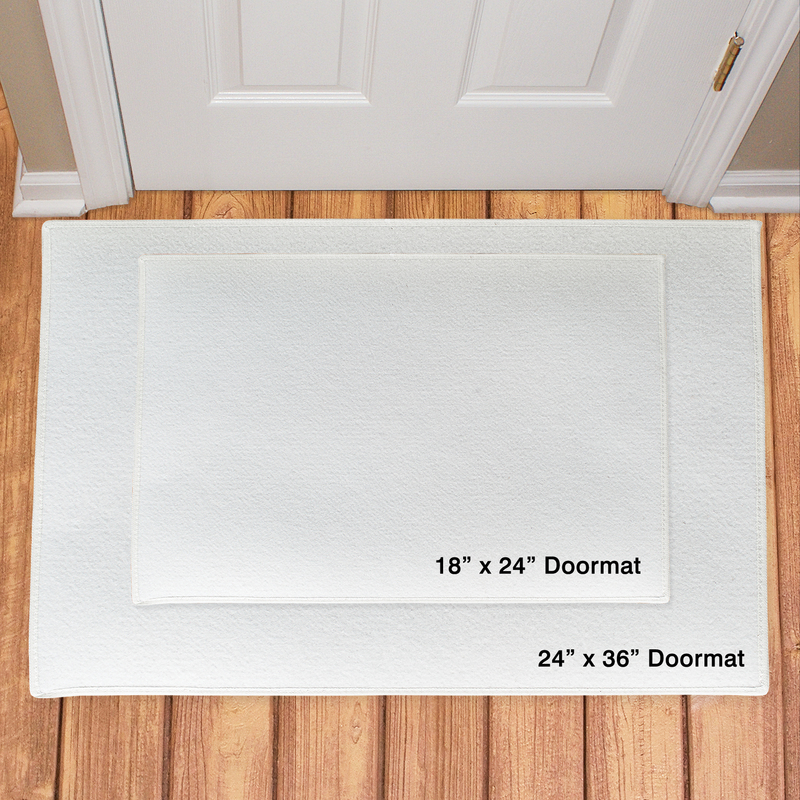 Get your Personalized Easter Doormat, your Personalized Mother's Day Doormat, your Personalized Father's Day Doormat & of course your Personalized Christmas doormat today at GiftsForYouNow.com Personalized Doormats for your pets & Personalized indoor doormats for your child's room are available at GiftsForYouNow.com.